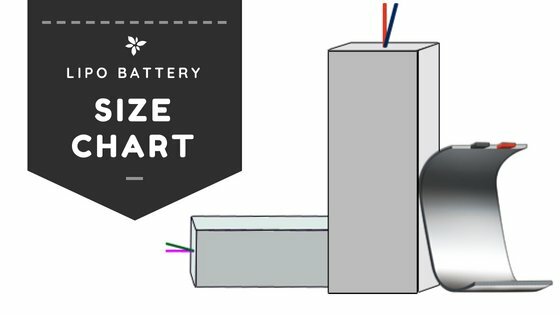 How to Care and Storage Your Tool Battery? 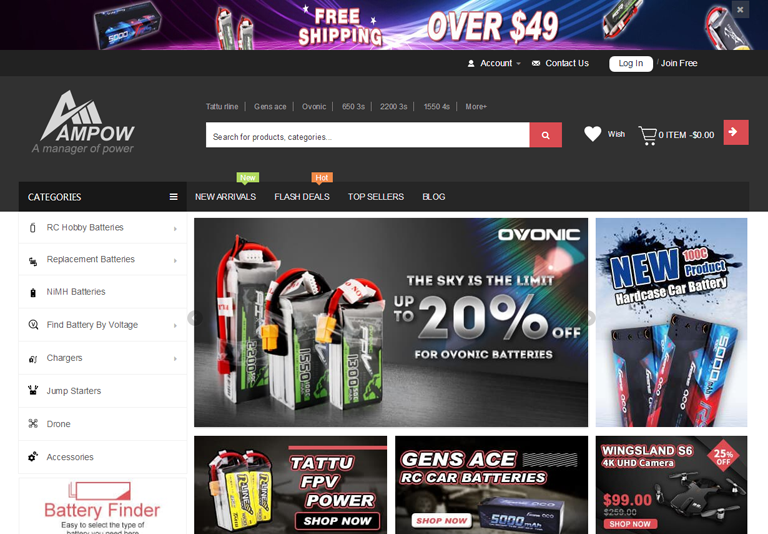 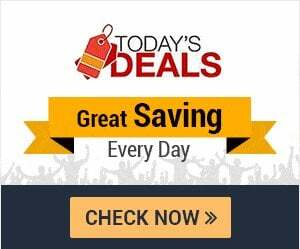 CategoriesHow ToPosted on November 12, 2018 January 8, 2019 0 comments on How to Care and Storage Your Tool Battery? 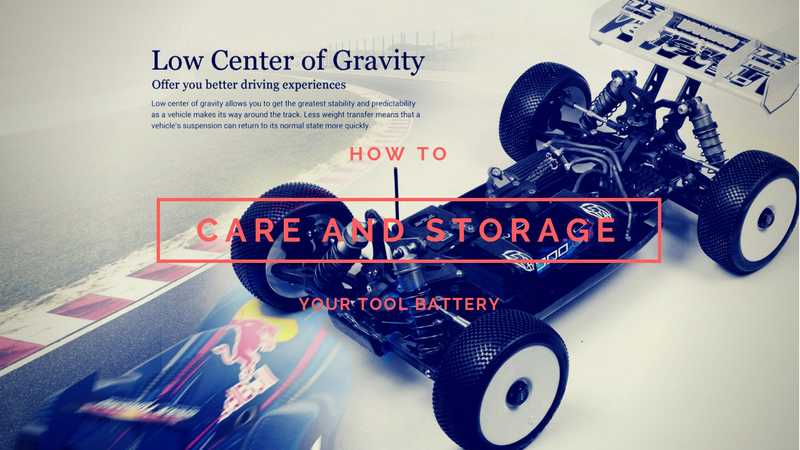 Read more "How to Care and Storage Your Tool Battery?" 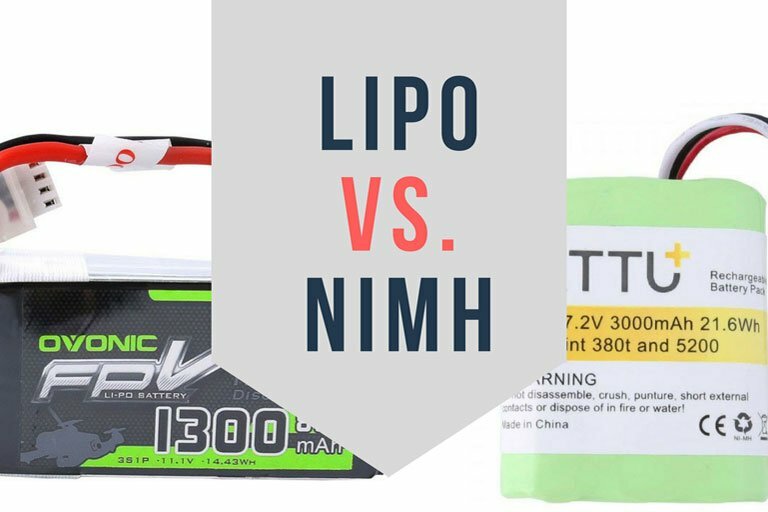 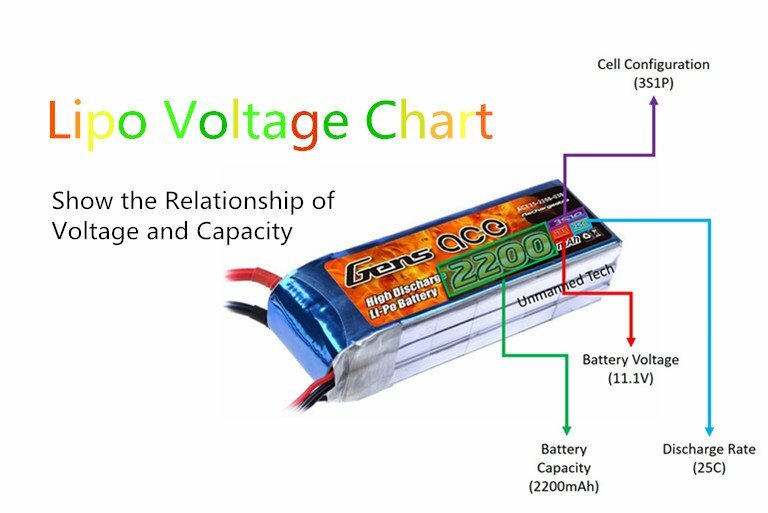 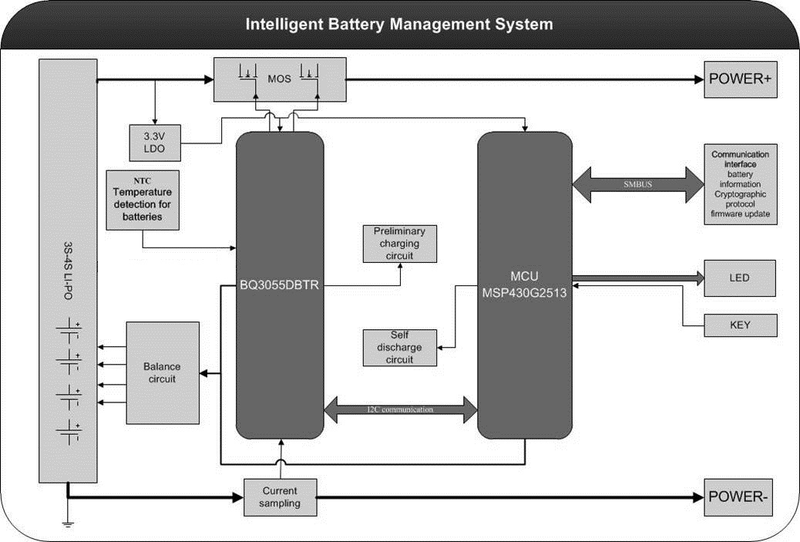 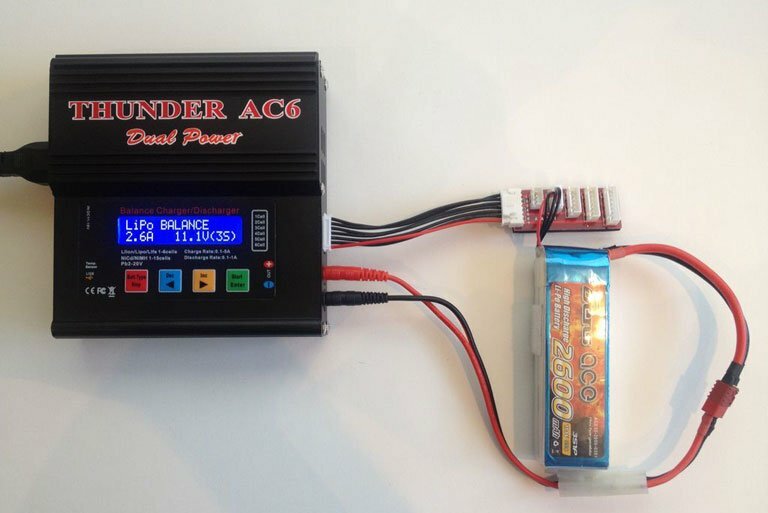 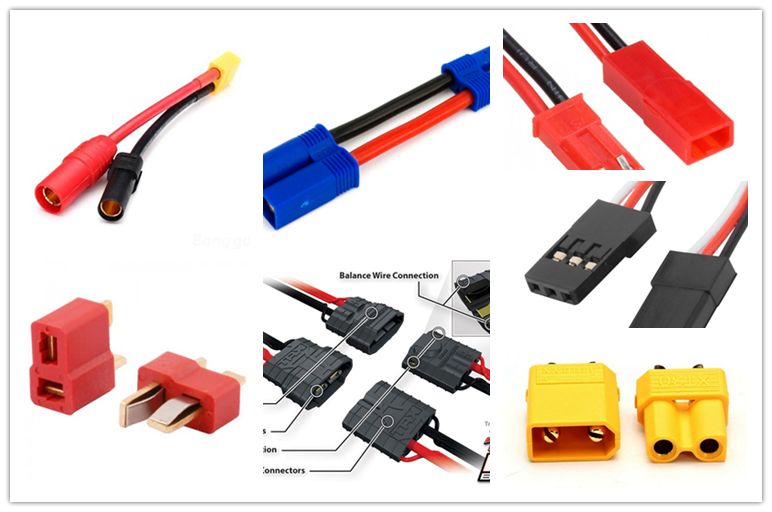 Read more "IBMS Battery Management System For RC Hobby & Drone"
Read more "Lipo Voltage Chart: Show the Relationship of Voltage and Capacity"
Read more "How to Discharge a Lipo Battery for Storage"
Read more "Know About the Details of 16 RC Battery Connector Types"